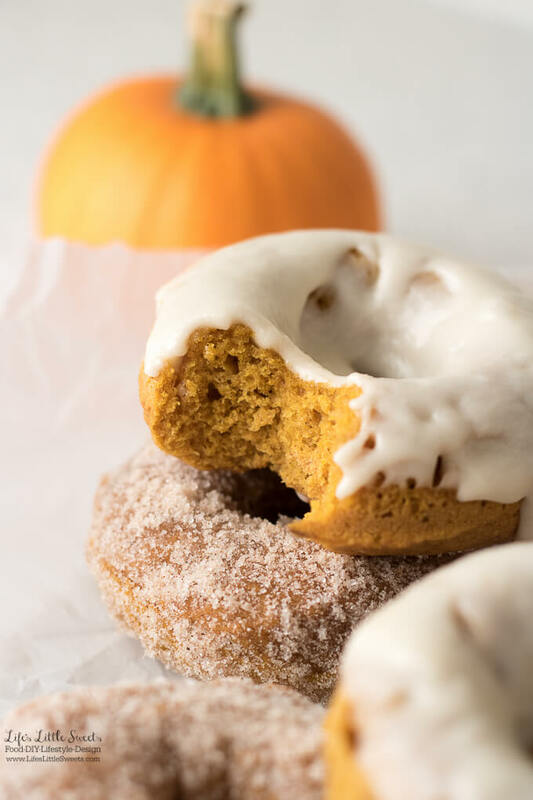 Pumpkin Spice Baked Donuts: I am a contributor to Amanda’s Cookin’ and this recipe first appeared on there as Pumpkin Spice Donuts. 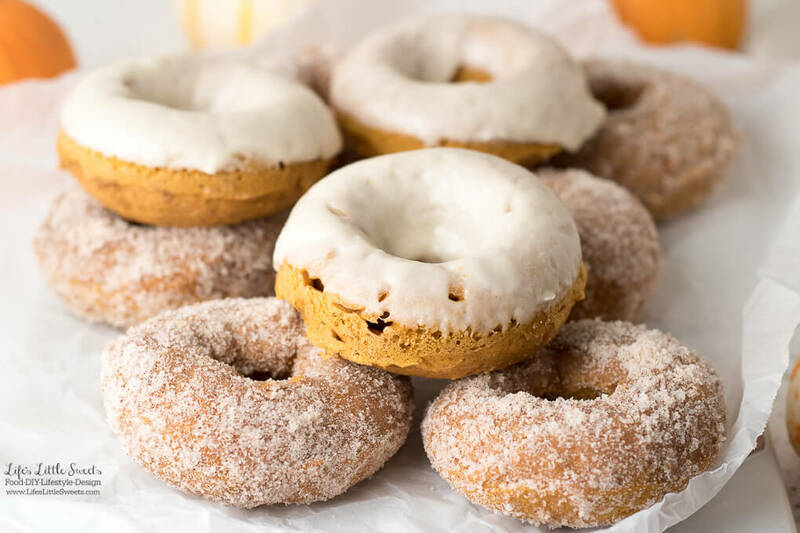 Hi Everyone, I have the perfect Autumn breakfast or snack for you: Pumpkin Spice Baked Donuts! They are so good when made fresh and enjoyed with some coffee or tea. These delicious and moist, cake donuts are baked, not fried. 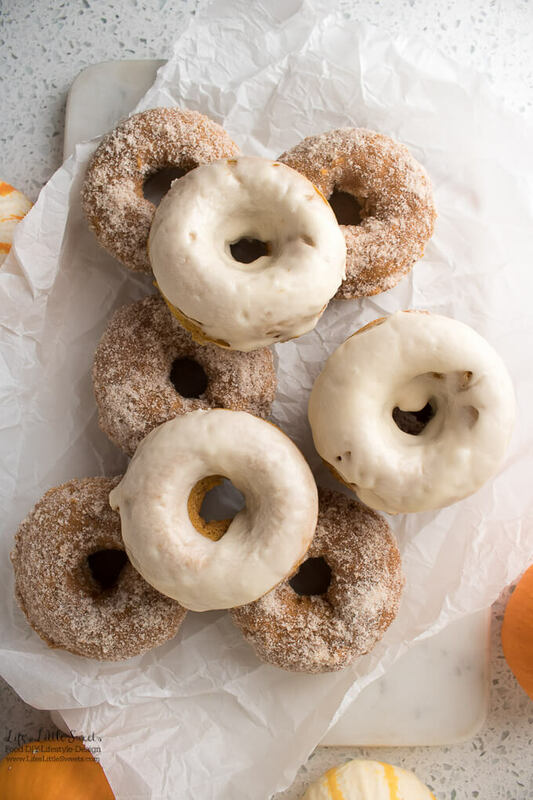 I have been getting requests to make this recipe from my daughter who loves donuts. Both my husband and daughter love the pumpkin spice mix – sugar coating (as do I). I also love the flavor of the maple glaze frosting. I wanted to give those two options for topping these donuts just in case you prefer one versus another – or both. You can cut the coating recipe in half if you need to. 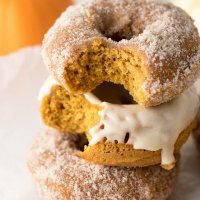 Here are the ingredients for this Pumpkin Spice Baked Donuts recipe. You can save time by using store-bought pumpkin spice mix or using my recipe (linked above). I also suggest not over-mixing the donut batter to avoid making the donuts tough – mix until just combined. 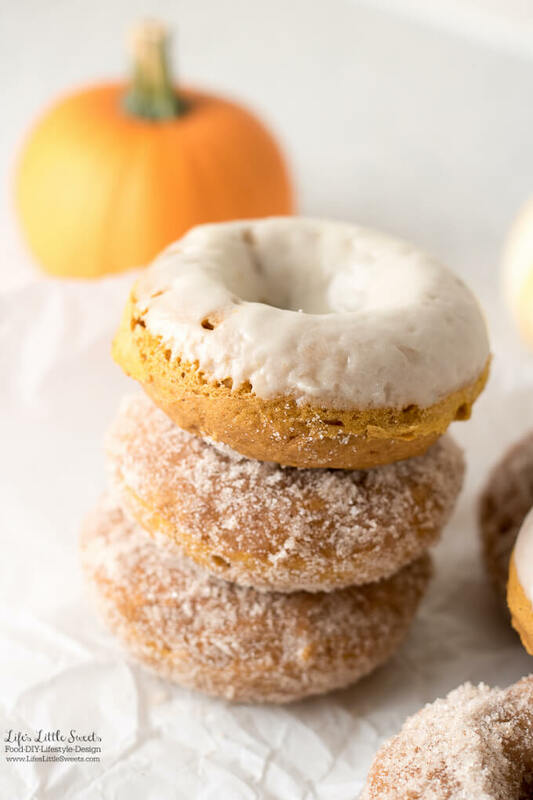 I know you will love these Pumpkin Spice Baked Donuts! Spray a donut pan with cooking spray oil. 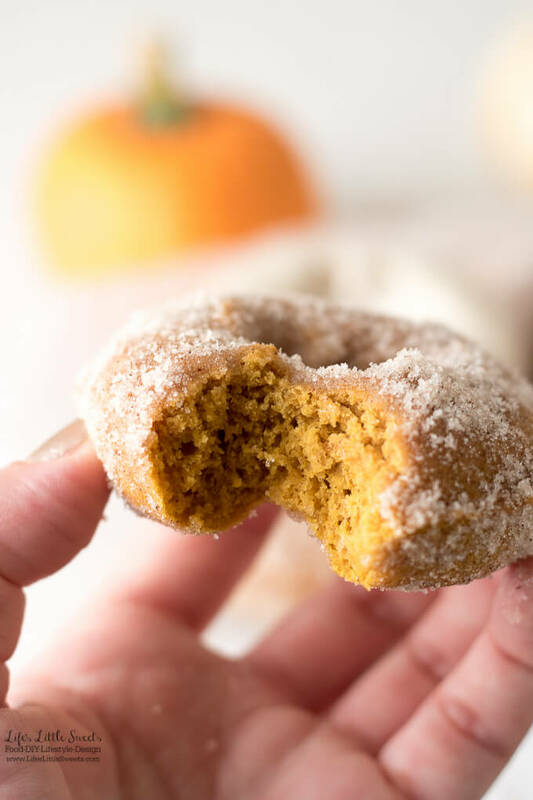 In a large mixing bowl, mix the all-purpose flour, brown sugar, baking powder, pumpkin spice mix, Kosher salt and baking soda until evenly combined. Bake 8-11 minutes in a preheat oven. When donuts are ready, they should spring back when touched. 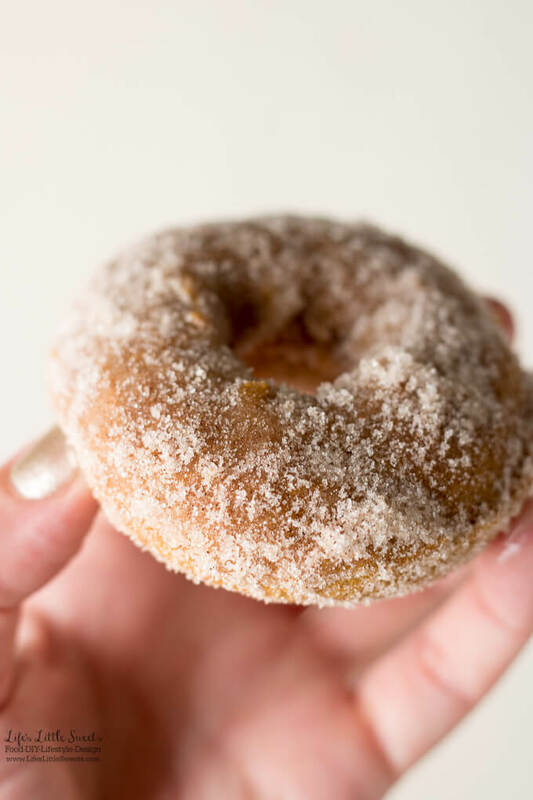 In a medium bowl, mix confectioner's sugar, unsalted butter (melted and cooled), maple syrup, water and vanilla extract until combined. In a small-medium mixing bowl, mix sugar and pumpkin spice mix until combined. Melt butter in the microwave at 20 second intervals until melted. 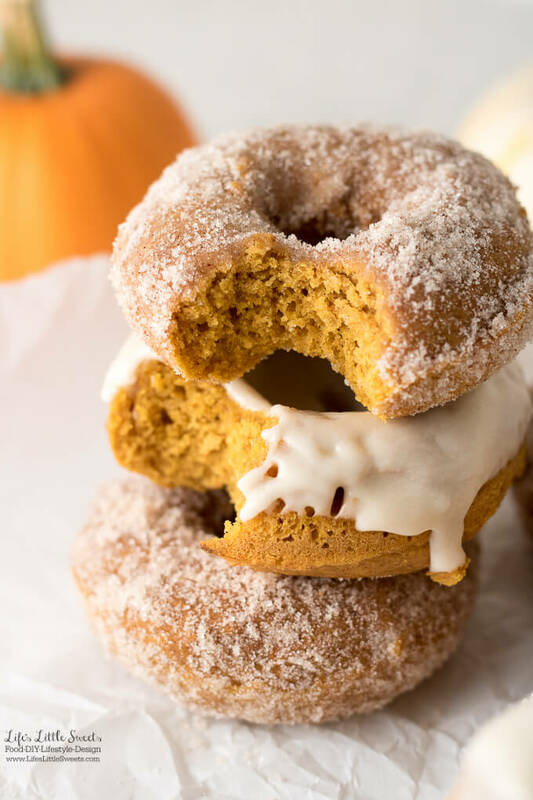 Using a pastry brush, brush cooled donuts with butter and toss in the sugar - pumpkin spice mixture until coated. 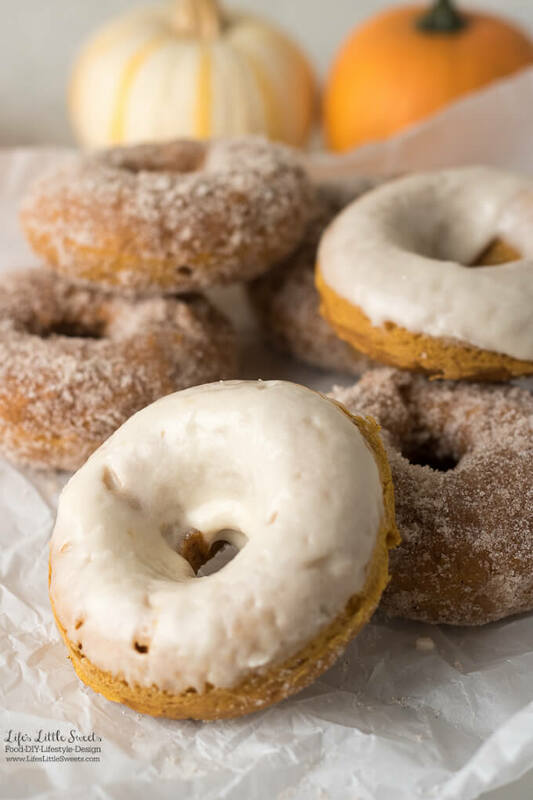 These Pumpkin Spice donuts are best when served right away. Keep in an airtight container in the refrigerator for up to 2 days.